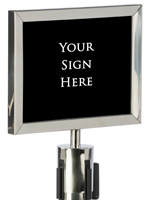 Need to direct customers or organize patrons? 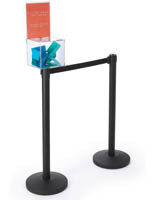 These discount stanchions are an excellent choice for any business that wants a cheap way to create queue lines and separate areas. 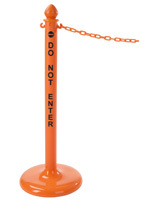 Use cheap crowd control supplies in places like government buildings and transportation terminals to make sure that everyone is served in an orderly fashion. 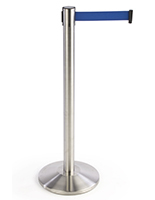 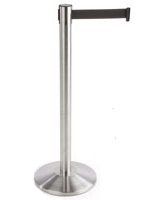 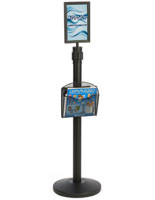 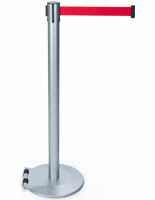 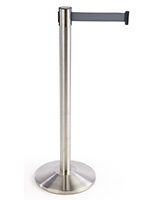 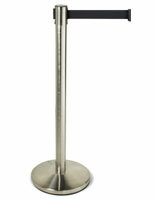 Restaurants and bars often use discount stanchions to set up service lines. 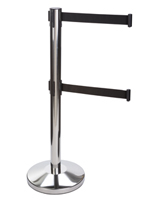 Made with weighted bases, the fixtures are great for busy areas like event venues and concert halls. While these discount stanchions are on sale, they still add an upscale appearance to any establishment with their professional polished, brushed or powder coat finish. 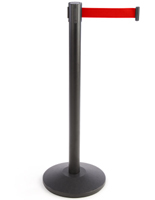 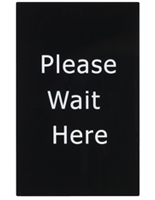 With an assortment of different designs, any company can find the queue pole that meets its needs. 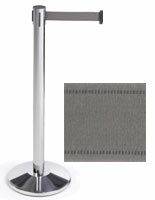 Our belt and rope stanchions on sale are offered with quick shipping and wholesale pricing, making them preferable to buying used posts. 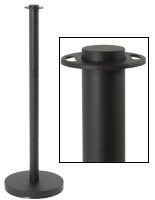 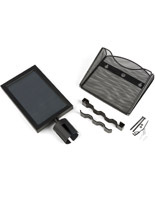 In addition, each is made with a standard of quality for easy assembly and connecting to up to three other poles. 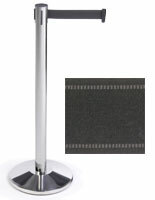 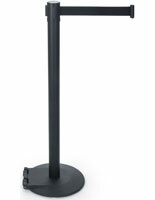 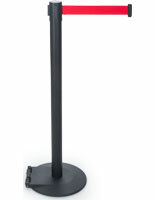 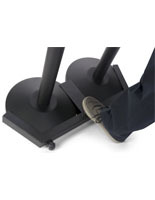 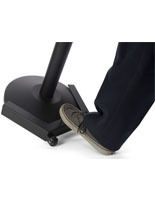 Also available on StanchionsDirect.com are add-ons like signs, literature holders and equipments for transporting stanchions. 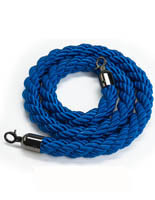 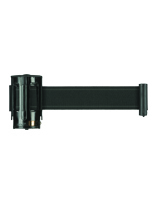 Replacement ropes and belts are also sold for truly customizing your crowd control system.